If you're familiar with Autodesk's Inventor Publisher software, then you know what a Godsend it can be for creating and viewing rich, three-dimensional instructions. Up until now, it has been lacking on thing, though - what if you're not at at PC when you need to view said instructions? Suddenly, the benefits of Inventor Publisher were not as glorious. 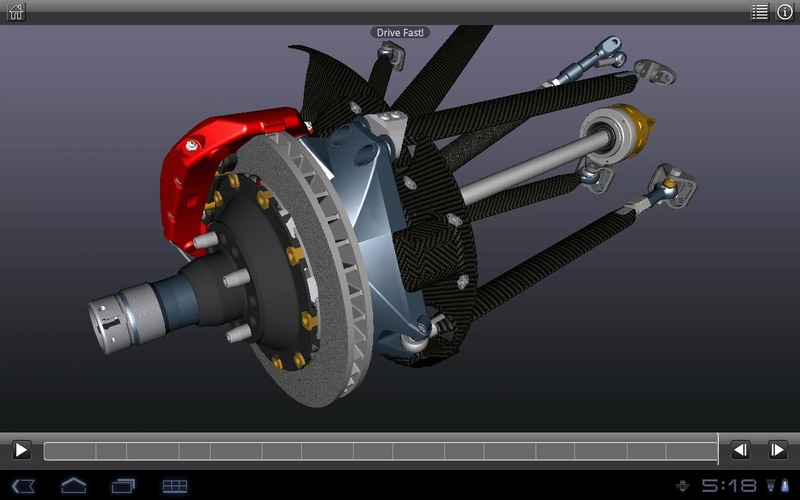 That has all changed now, though, as Autodesk has released an Inventor Publisher Viewer app into the Android Market. 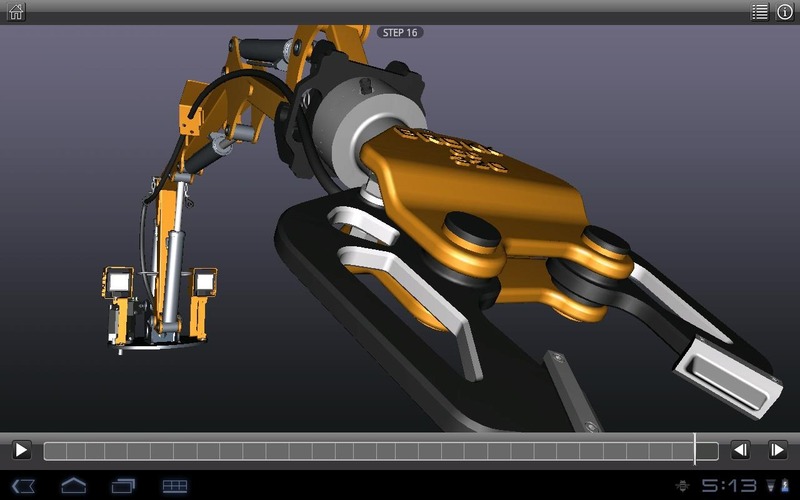 Like its name suggests, the viewer allows you to use instructions created in Inventor Publisher on your Android phone or tablet. That's right - this app is optimized for phones and tablets alike, adding even more functionality to its already strong skillset. You can zoom, pan, and rotate files, as well as play animated tutorials with step-by-step instructions. Double tapping on a single component brings up detailed part information and schematics, so you always know exactly what's going on. 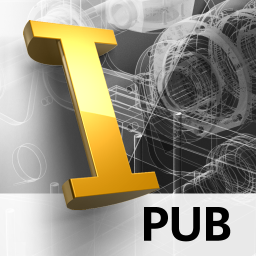 Inventor Publisher Viewer is free in the Android Market, and you can grab it by hitting the widget below.